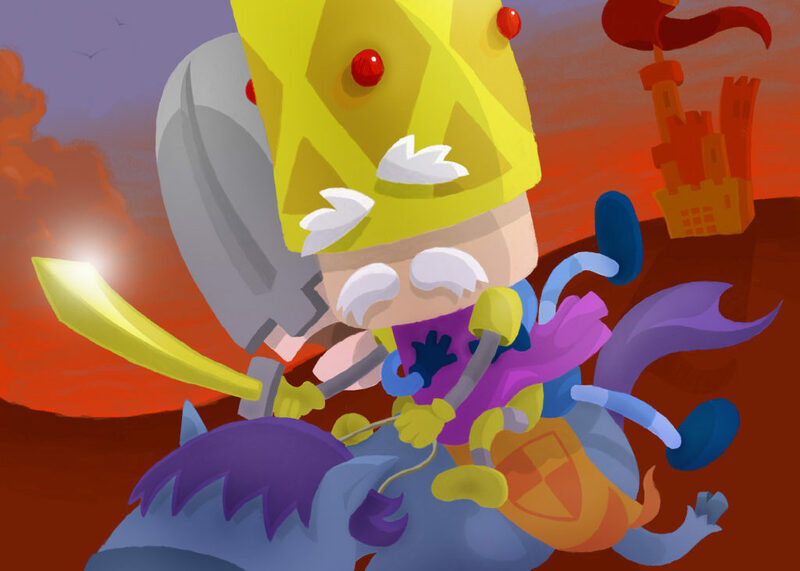 Edible Castle Character Design & Animation – Edible Castle is an online cartoon which follows a group of hapless medieval buffoons as they blunder around a cheese kingdom. In addition to a full season of episodes, an ‘alternative reality game’ was produced. This led viewers on a puzzle solving journey through hidden websites, phone recordings, web forum and email messages. Players would interact with the actual characters of the cartoon and the first few players to solve the game won prizes. You can visit the Edible Castle website to play their games and watch their cartoons (HERE). 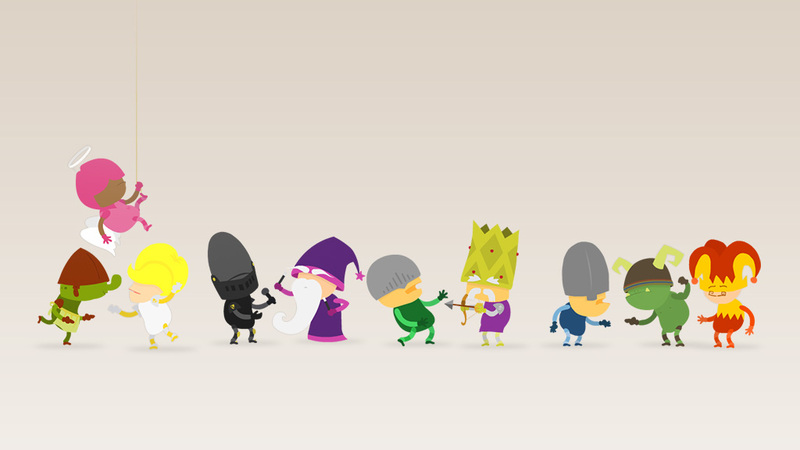 Get Involved and Share the Edible Castle Character Design & Animation!